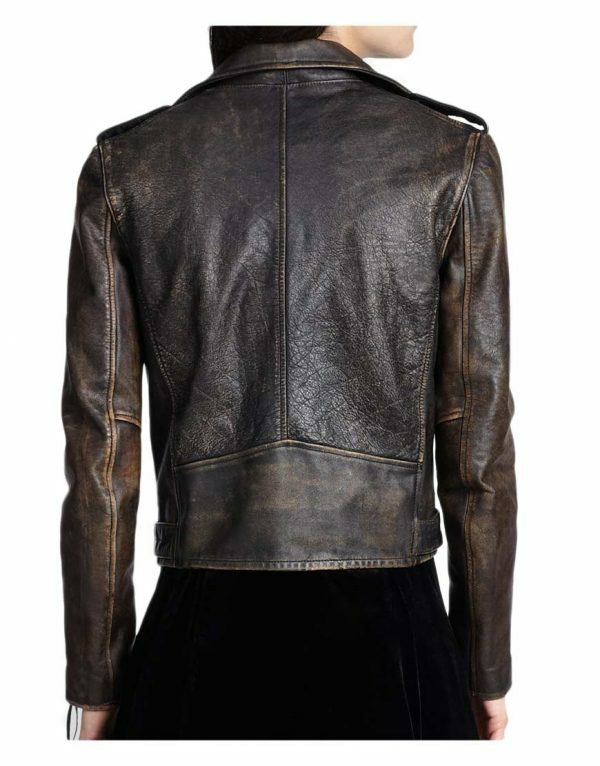 Distressed leather is not good in looks but gives an inspiring look when attiring it. 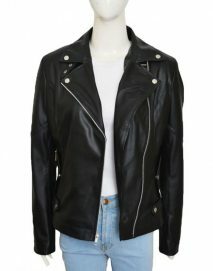 You can try the best top quality products from our website ujackets.com that will allow you to get an admiring look among all. 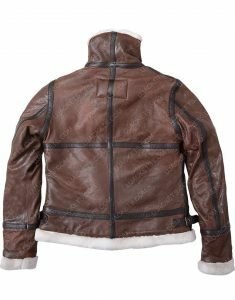 If you think that these jackets will not give you classy appearance, then you might be wrong because these types of distressed leather jackets will give you a fascinating appearance among all. The designing and colors are available so that you can choose your favorite piece as per your choice. 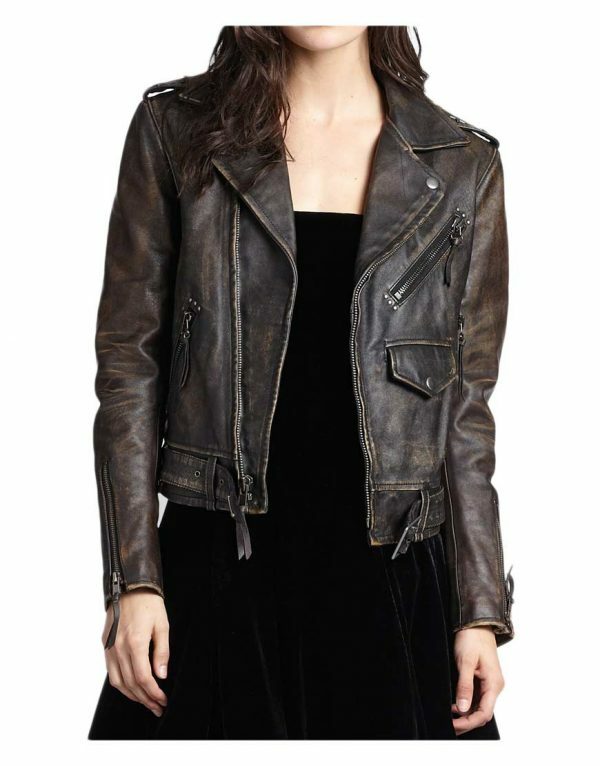 From the bunch of variety, you can avail the fascinating products that include Unforgettable Poppy Montgomery leather jacket, Women’s Moto Asymmetrical Zipper Distressed Leather Jacket, Women’s Distressed Aviator brown jacket and many more you will find here. So, which one is your best choice? 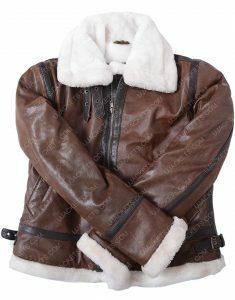 We hope that you will be inspired by our purchase that will definitely give you an amazing look. 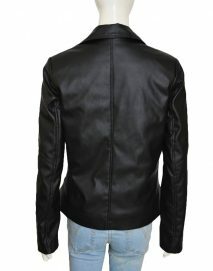 The material of the jacket is comfortable that you can wear for an extended time period. You can easily avail the products at the most reasonable price. Be a charming personality that will allow you to impress the viewers. You can visit our website for many more categories that are mentioned here and have your favorite piece now as per your choice.